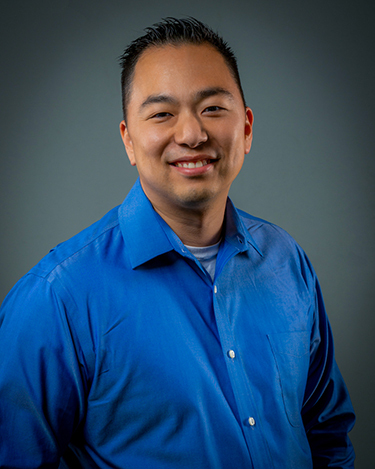 Mike Yoo is a Certified and Licensed Prosthetist/Orthotist in Transcend’s Burr Ridge, Illinois office. 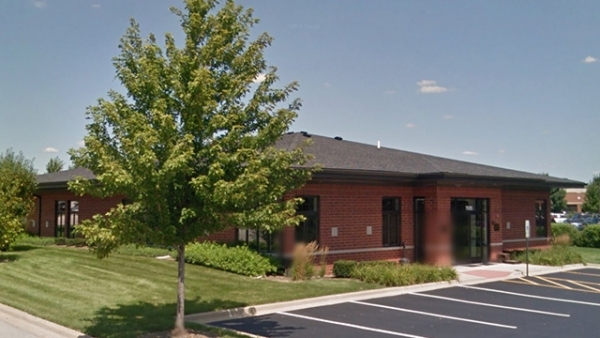 He also serves clinics in the Greater Chicagoland area. Mike takes a creative approach to patient care while showing extreme innovation in finding the best solutions for each patient. His patience, paired with an understanding demeanor, allow him to see the patient’s point of view while creating an orthotic/prosthetic treatment plan that is most effective. He holds Bachelor of Science in Kinesiology from the University of Illinois and obtained his Certificate in Orthotics and Prosthetics from Northwestern University.